Now that you know the best days for email marketing opens, you may be wondering which days are the best for email marketing click-throughs. But wait a minute, wouldn’t people open and click through an email on the same day at the same time? Not necessarily. What is the best day for B2B Email Marketing Click-Throughs? Business people receive an overwhelming number of emails on a daily basis, so you are competing for their attention in this arena. What are you to do? Researchers at Red Base Interactive were able to find a correlation between the days of the week an email was sent and the corresponding click-through rates. For this portion of the study, Red Base Interactive applied the a 1 to 5 ranking scheme to the responses of 3 different companies in regards to the best day for email marketing click-throughs. 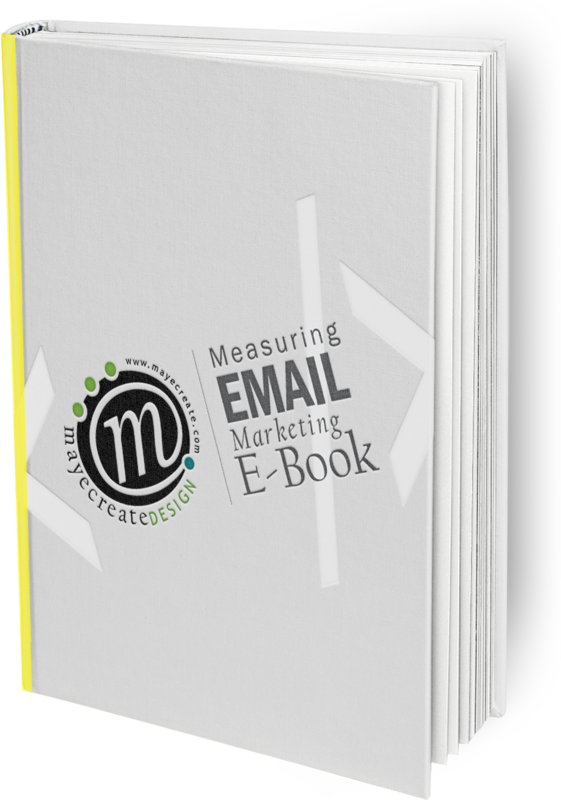 A “1” represents the best day for email marketing click-throughs and a “5” represents the worst day. Scoring a 3, THURSDAYS were concluded to be the best day for email marketing click-throughs. Fridays scored a 6, coming in second place. As we mentioned before, just because someone opens an email doesn’t mean they take the time to read through it right then and there. Thinking logically, Thursdays and Fridays are probably good for email marketing click-throughs because later on in the work week is when things tend to calm down, allowing people to take the time to read your emails. If what your business has to offer intrigues the recipient, they will likely have the time to find out more about it at this point in the week. On the flip side, Sundays and Mondays were discovered to be two of the worst days for email marketing click-throughs. This makes sense because people are typically not working in the office on Sundays, so they aren’t going to be browsing your email offers. Mondays are also bad for click-throughs because people are busy getting their own assignments organized for the week. It’s just too early in the week for people to be worrying about your offers. The formula for the best day of the week to get people to click through your emails as reported by Red Base Interactive is representative of the data they collected. However, it’s still important for your business to experiment, track and review to determine the best formula that works for your email marketing efforts. Maybe the clients your business attracts are more likely to click through your emails on a different day than way the study suggests. We would like to thank Red Base Interactive for the valuable research they shared in “The Best Days and Times for Email Marketing” report.